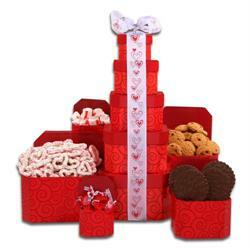 Stack up the love this Valentine’s Day and send your sweetheart this thoughtfully designed Valentine’s Day Tower! 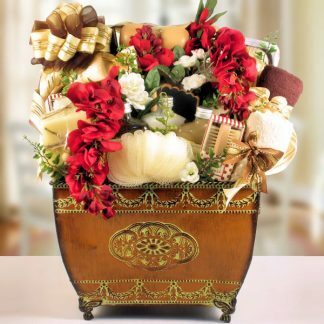 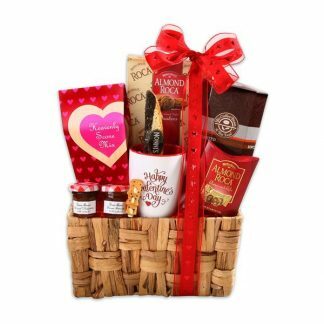 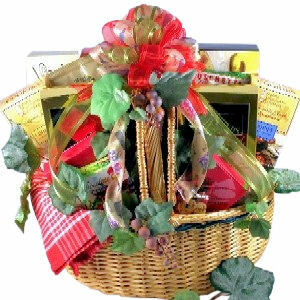 Enjoy time with the one you love most on your special day as you treat yourself to the decadent gourmet treats that fill each level of this gift! 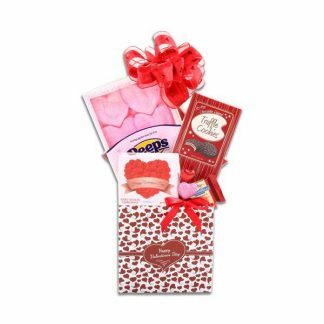 5-High Red Tower filled with Pink Foil Chocolate Hearts, Foil Chocolate Lips, Seattle Truffle Milk Chocolate Truffles, Truffle Cookies, Almond Roca Cookies, Valentine Yogurt Pretzels.